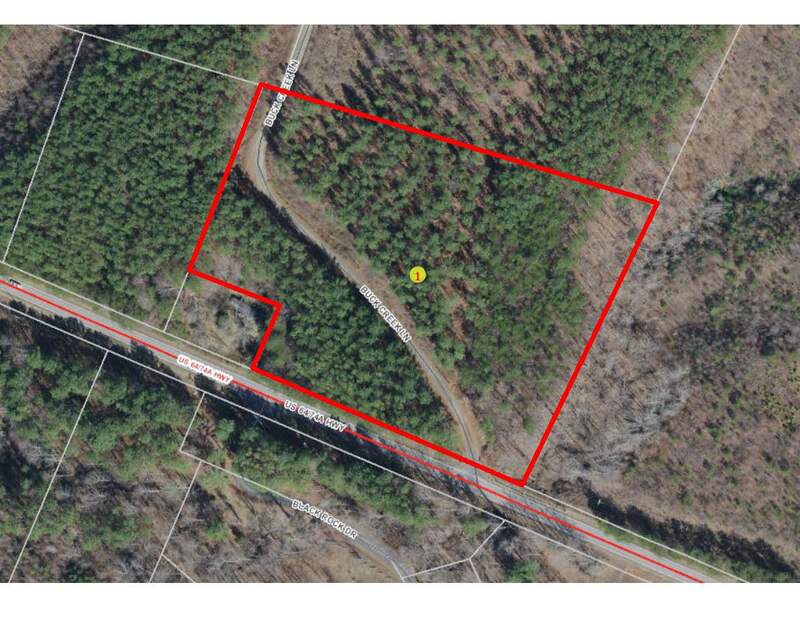 28.74 Acres in Campobello, SC-Many Options for this tract in a great location! Versatile 28+ acre parcel with well and electric, pasture and wooded area. Convenient to Landrum and Spartanburg, SC.